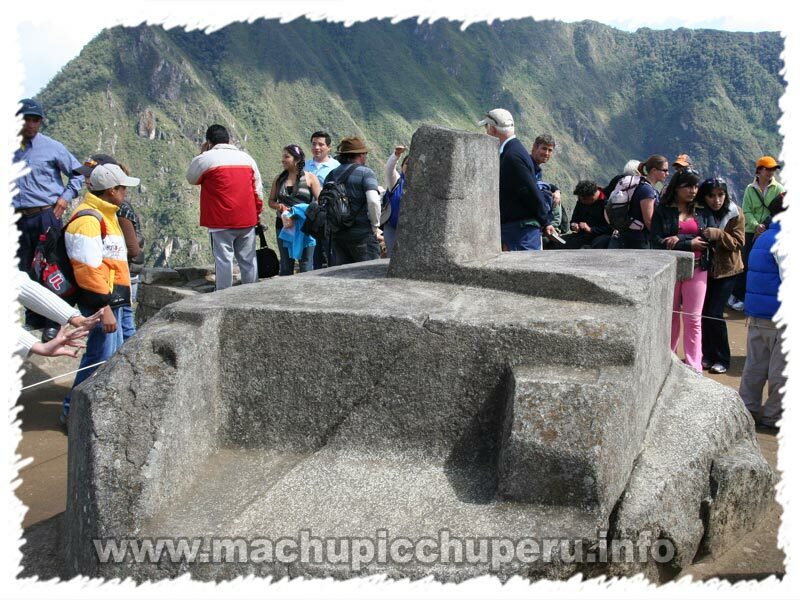 Literally meaning the hitching post of the sun, the word Intihuatana derives from the Quechua word for sun, inti, and the verb to tie, hata. 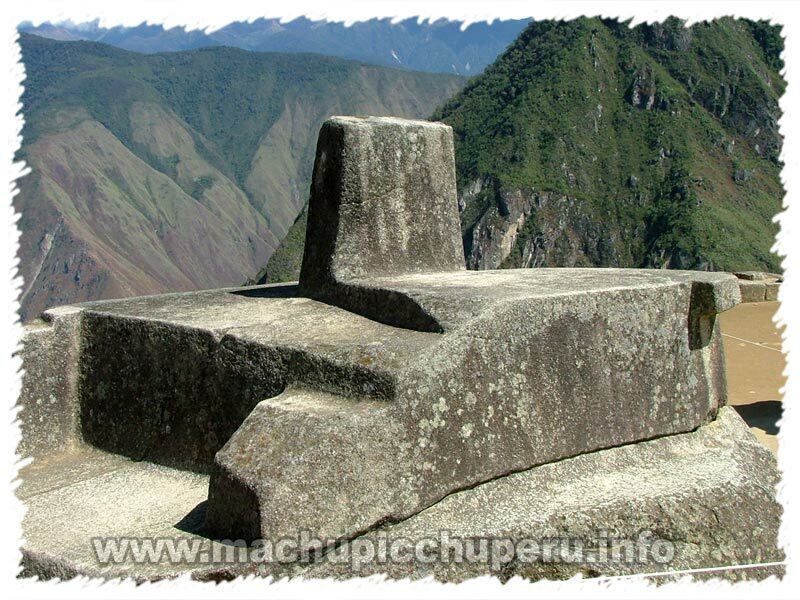 Situated behind and up from the Principle Temple, the Intihuatana was so-called because the Incas are said to have �tied� the sun to a hitching post during sunrise on the solstice to stop it from going any further away. 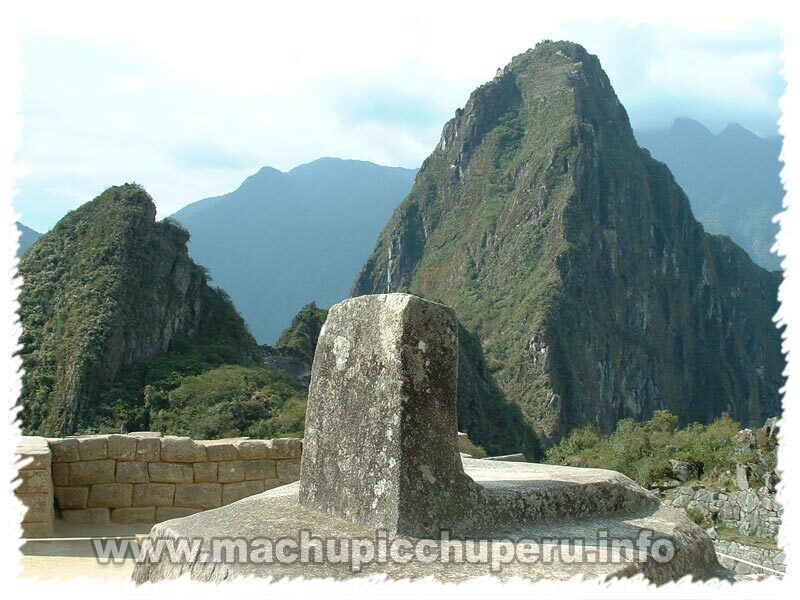 Its shape mimics the horn-shaped peak Huayna Picchu which dominates the city and is powerfully lined up with mountains in all directions. Every Inca site of note would have had such a stone but, after the Conquest, Spanish priests used to lop the tops off them in order to exorcise them. 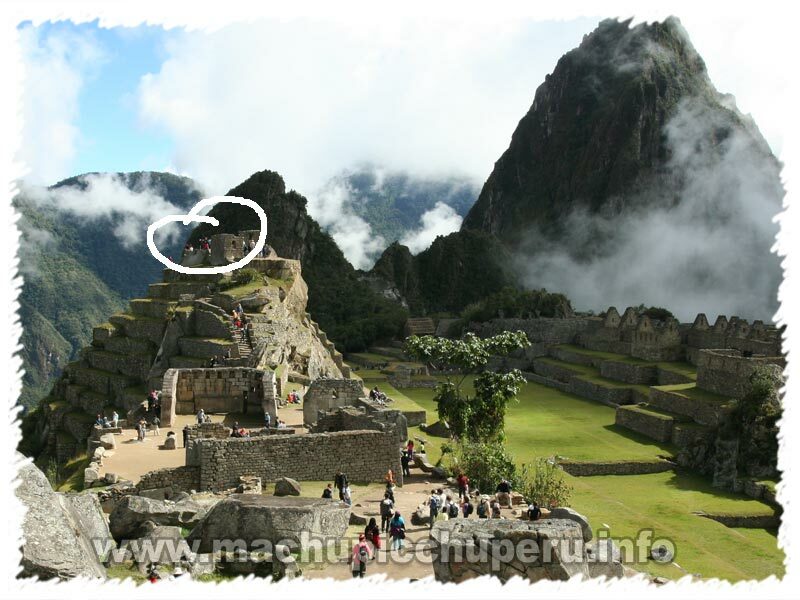 Machu Picchu�s is the only Intihuatana to survive in its original state. 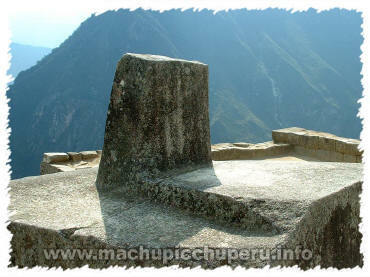 Archaeologists believe that it was used for making astronomical observations and calculating the passing of time.